Marketplaces and prices shown matched UPC number 671839997283 during our search. When it comes to cooking your meat in the smoker, you have likely gotten it perfected down to a science. You know the ins and outs of your smoker and how to make your meat come out the best, but there may be something that you are missing. If you are still using foil to smoke your meats, you may not be smoking the meat to its highest potential. With the Bryco Food Grade Butcher Paper Roll, you can trap in all of the flavor and smoke of your meat as it cooks without getting any of that metallic tin foil taste on your dinner. 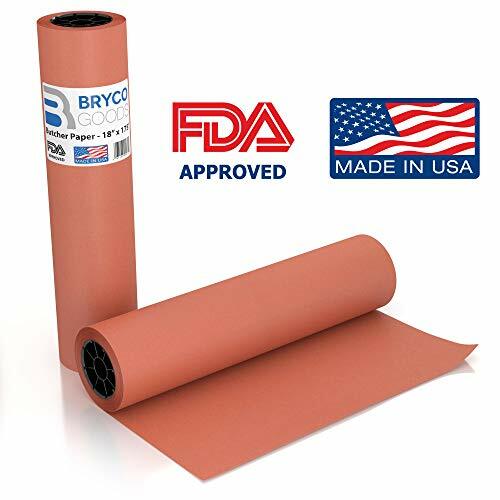 The Bryco Food Grade Butcher Paper Roll is a large roll of butcher paper ideal for smoking meats. With this paper, you are able to save your meat from the full brunt of the smoker while also giving it plenty of heat to ensure it turns out in the best way possible. This paper has been reinforced in order to allow you to have confidence when smoking or cooking your meat inside of it without fear that the paper is going to tear. Store your meat, poultry, fish and more with confidence using the Bryco Food Grade Butcher Paper Roll. 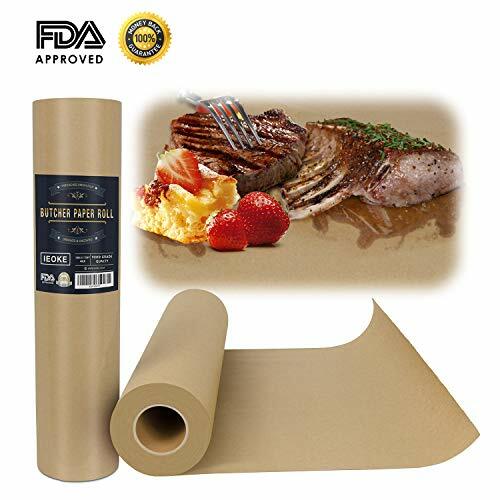 The Bryco Food Grade Butcher Paper Roll is completely food grade safe and FDA approved, allowing you to cook and enjoy your meat without fear of what else you might be ingesting. It is totally unbleached, unwaxed and uncoated, leaving your meat only touching virgin pulp paper. 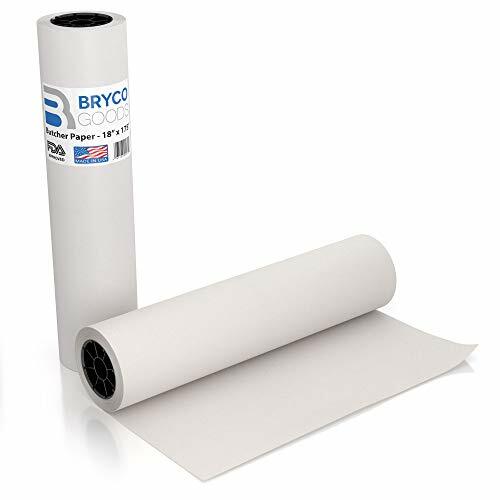 It is designed to not only help you smoke or cook your meat in a healthier and more durable manner, but the Bryco Food Grade Butcher Paper Roll is also a viable solution for the storage and the serving of your meat as well. 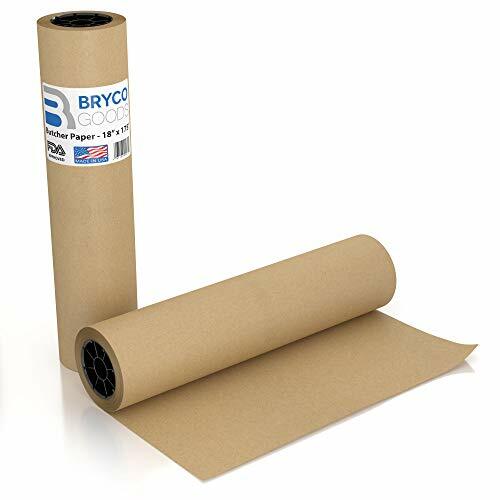 Order the Bryco Food Grade Butcher Paper Roll today by clicking add to cart now.